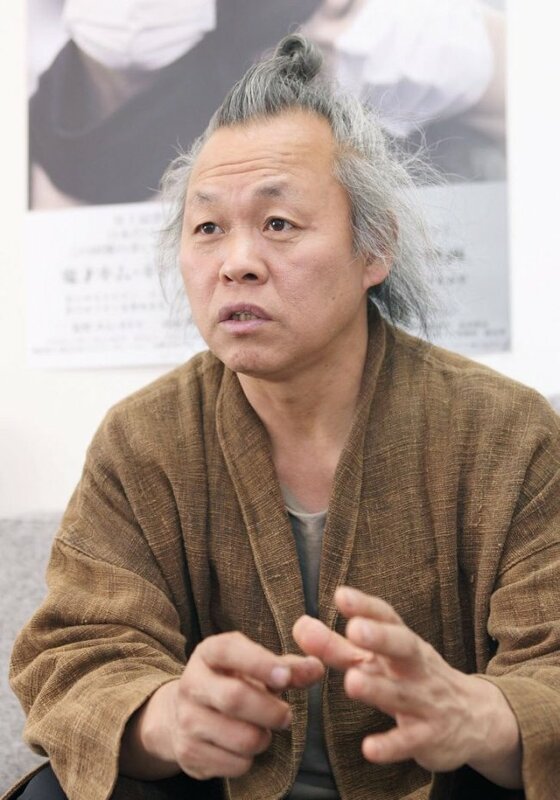 Kim Ki-duk, an internationally famed filmmaker, will likely face a fine for hitting and insulting a female actress during a film shoot in 2012, according to prosecutors on Thursday. The Seoul Central District Prosecutors' Office said it has indicted Kim on a summary offense with a penalty of 5 million won ($4,570). The actress, whose identity was withheld, filed a complaint with the prosecution in August seeking a probe against Kim. She claimed that while they were filming his new movie, Kim slapped her in the face as part of "coaching" and made her perform some obscene acts in scenes even though she had not agreed to them. Kim was questioned by the prosecution last month. He has admitted to the physical assault, but said that he did so to stimulate her emotion in the scene. As for the allegation that he forced her into lewd scenes, he said he does not remember doing it.